Interesting fact: You can have Emphysema for years without noticing any signs or symptoms. Sufferers often just start avoiding activities that cause shortness of breath. Many think it’s caused by their age or weight… when really they should be seeking medical attention. Don’t give up the activities you love. Ask your doctor if it could be something more serious. 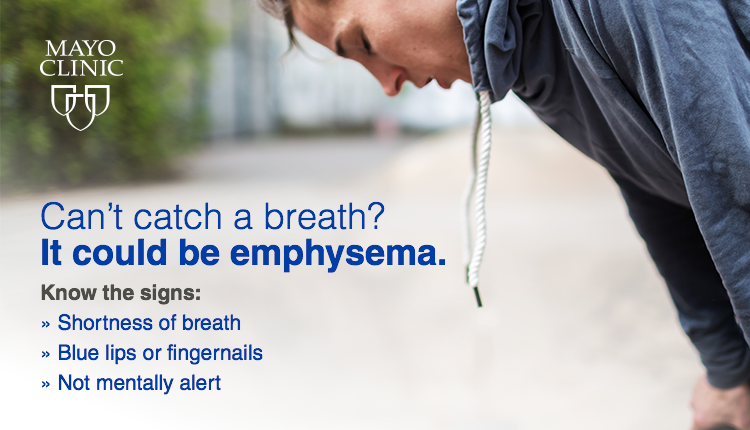 Interesting fact: You can have Emphysema for years without noticing any signs or symptoms.